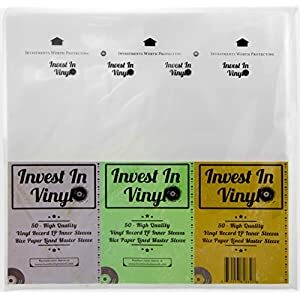 Wolfgang’s Vault has ALL Vinyl at 50% off until 3/18! NEW & USED! 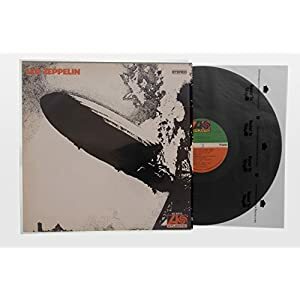 Currently at almost 34,000 items in stock for vinyl! 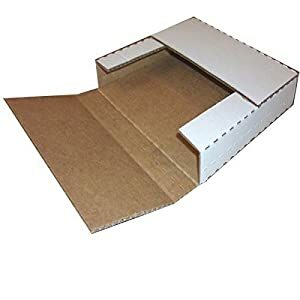 Standard Shipping is FREE for Amp’d Members as well!! You also get $10 in credit for every $50 you buy!! It's a scrapbook and a 50th anniversary guest book combined. 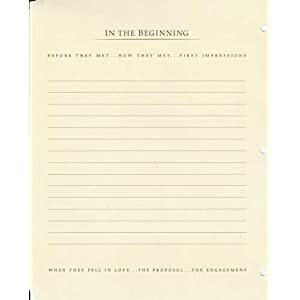 There are 20 pages for guests to sign and 44 scrapbook pages for family/friends to complete. 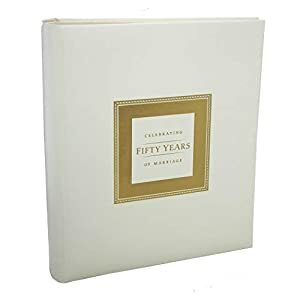 The front of the ivory hard-bound album reads: Celebrating Fifty Years of Marriage.